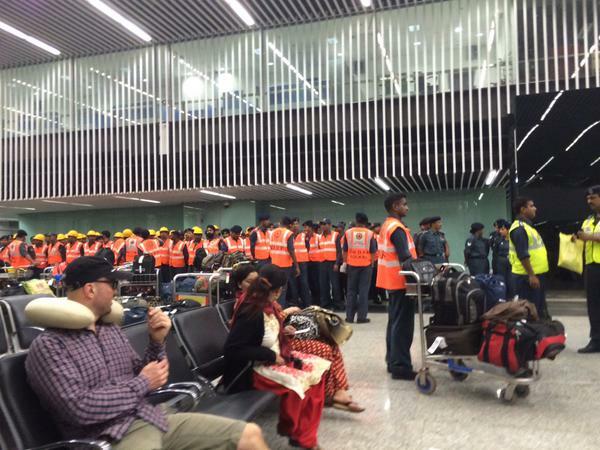 Calcutta airport so pinched by flights diverted from Kathmandu that some planes are being sent back to point of origin. 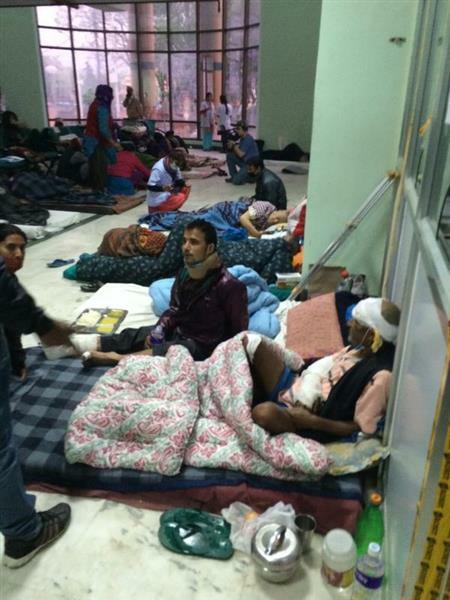 Back at the Calcutta airport along with Singapore DART team and other aid workers, all attempting to get to Kathmandu. 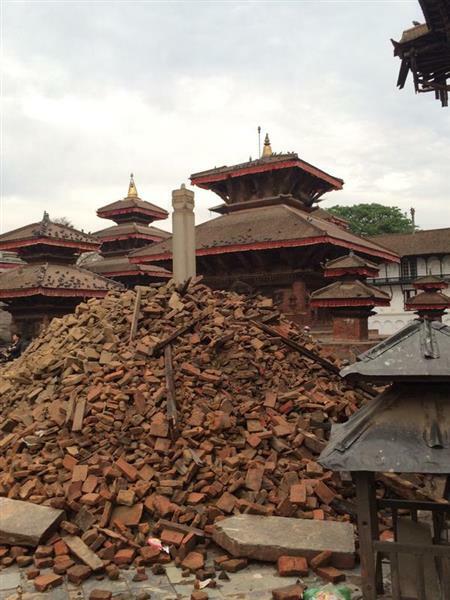 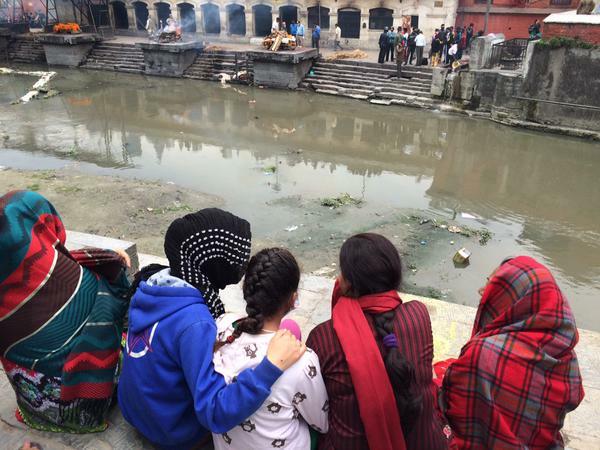 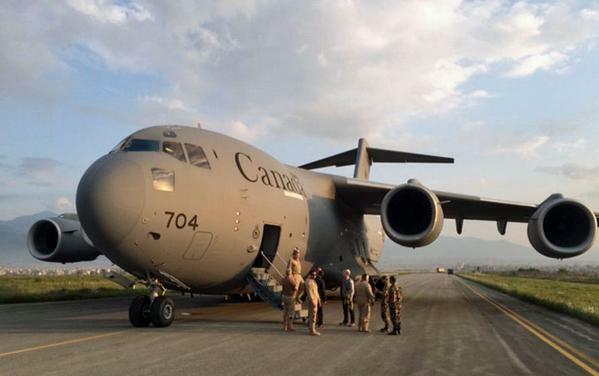 JUST IN: Canadian Forces to offer evacuation flight for Canadians stuck in Nepal, tomorrow. 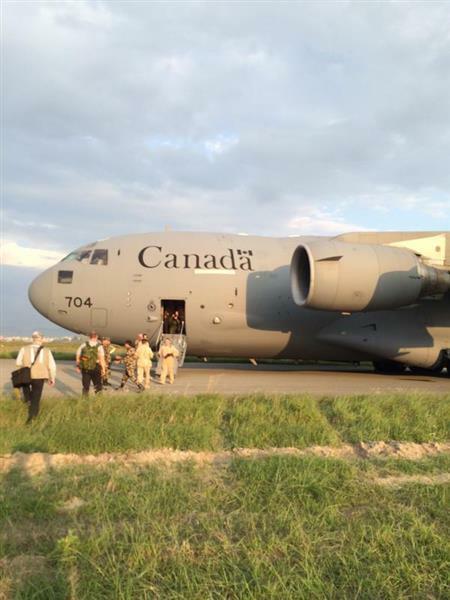 They will be flown to New Delhi on a C-17. 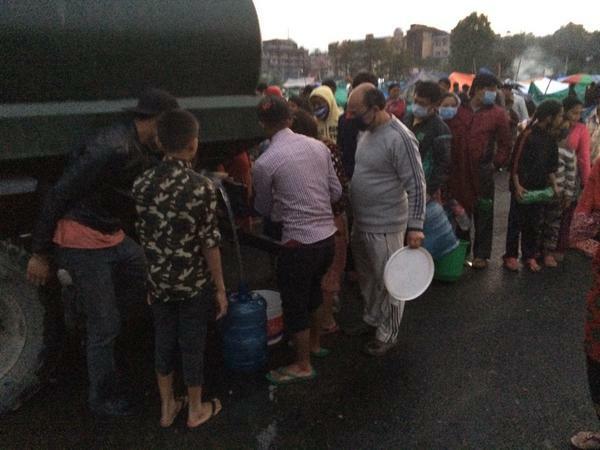 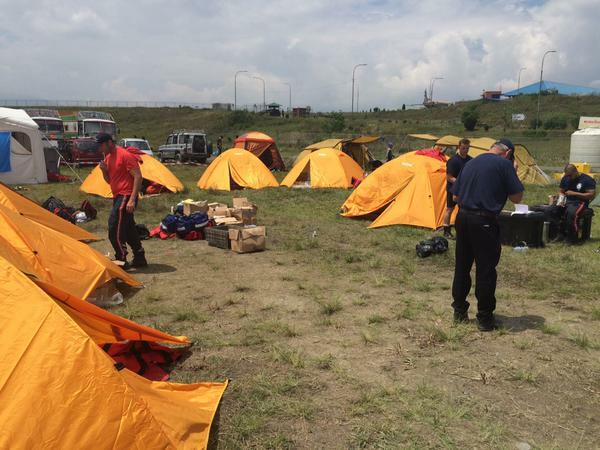 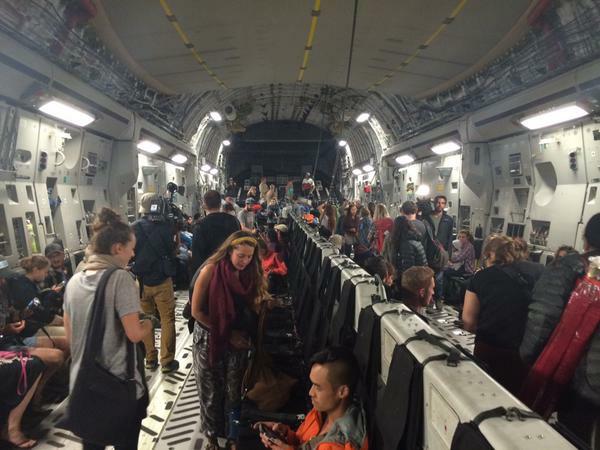 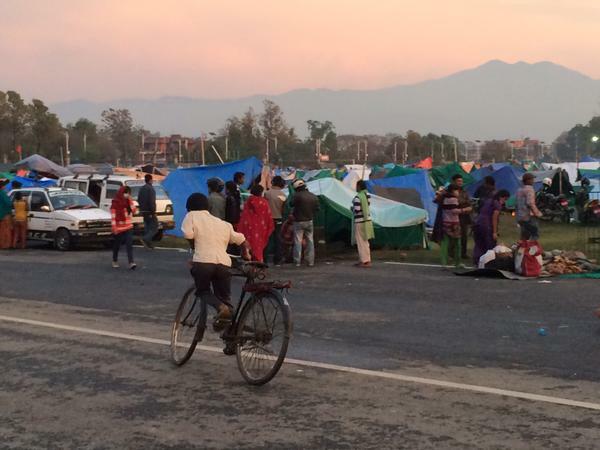 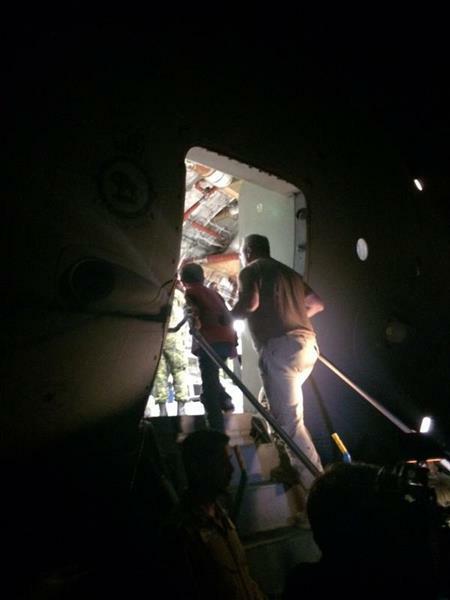 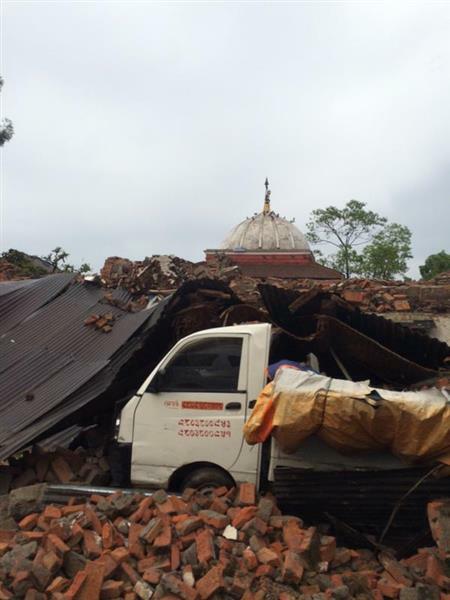 Canadian Forces evacuating 51 Canadians, 39 Americans, 5 Nepalese and 1 UK citizen from Kathmandu. 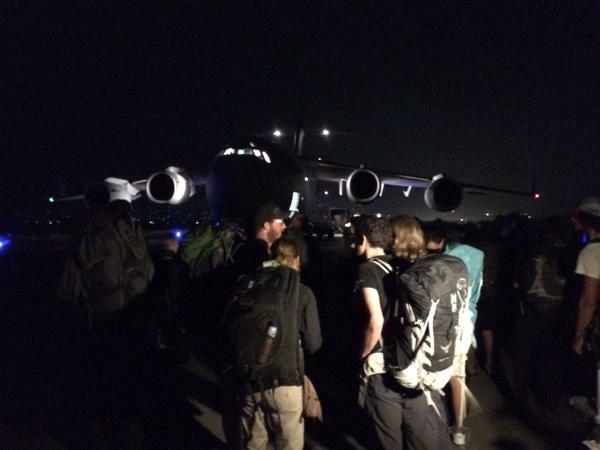 Incredible moment watching the crowd of evacuees walk down a dark runway to the waiting aircraft.